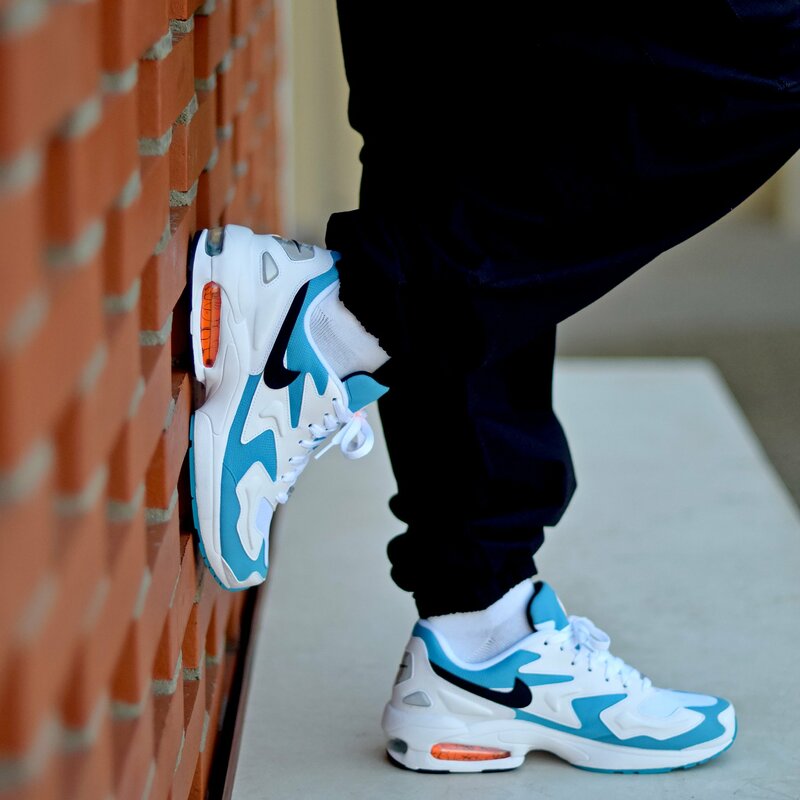 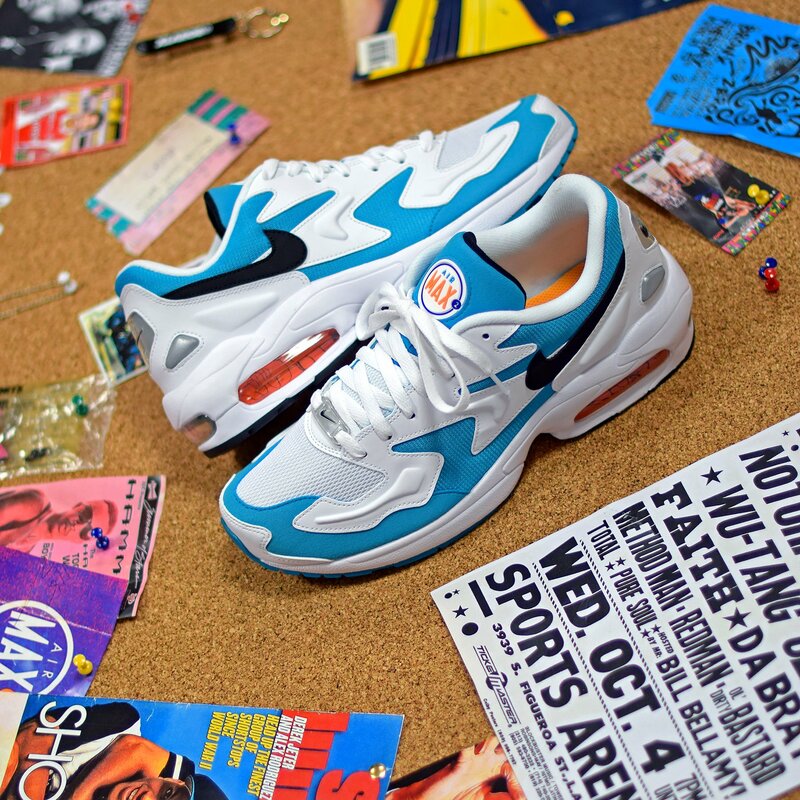 The Nike Air Max2 Light will celebrate this year its 25th birthday with plenty of release that begun this month. 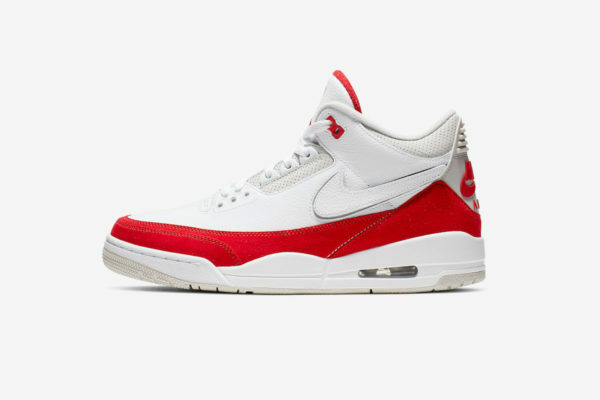 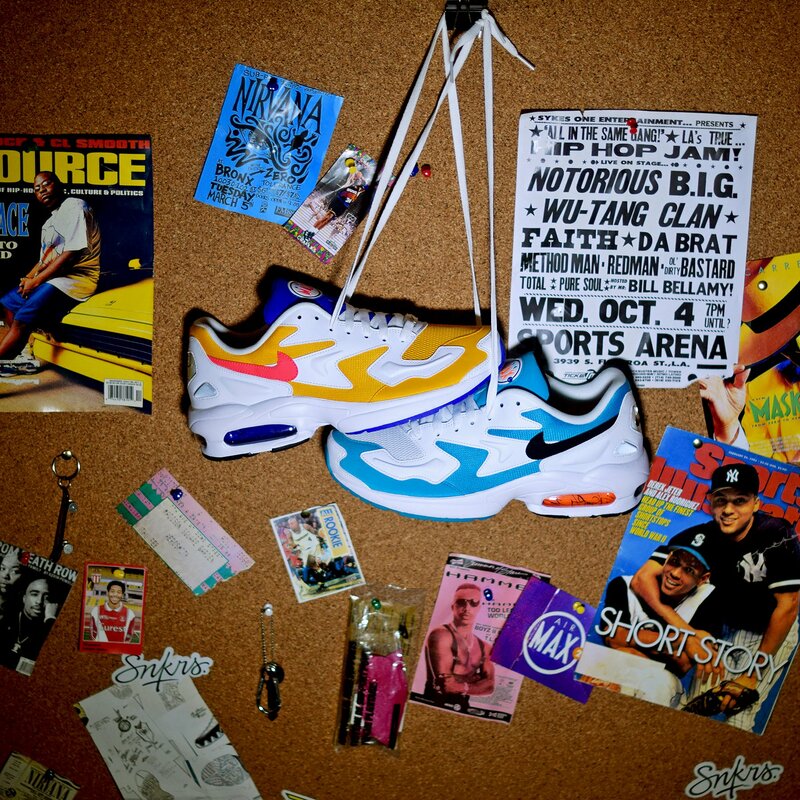 This sneaker is a very important silhouette of the 90s that stay in the heart of a generation of sneakerhead. 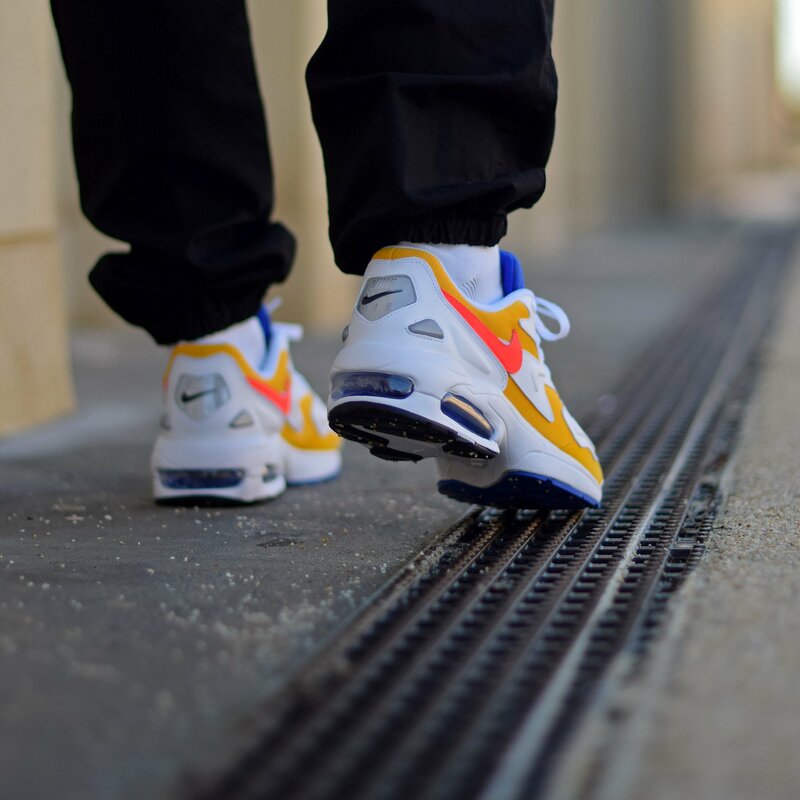 25 years after its original release, this design is still in trends thanks to a bulky upper that never gets gold. 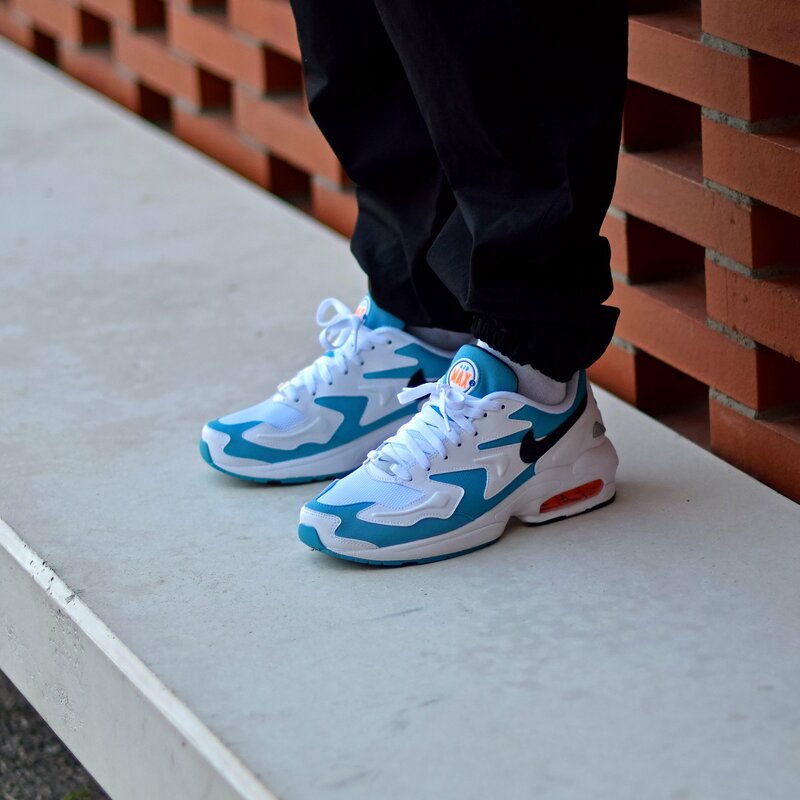 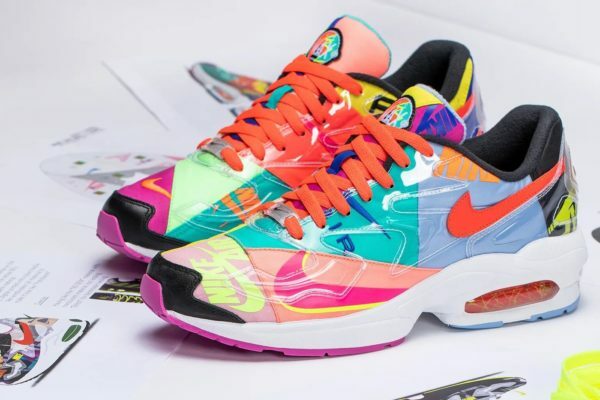 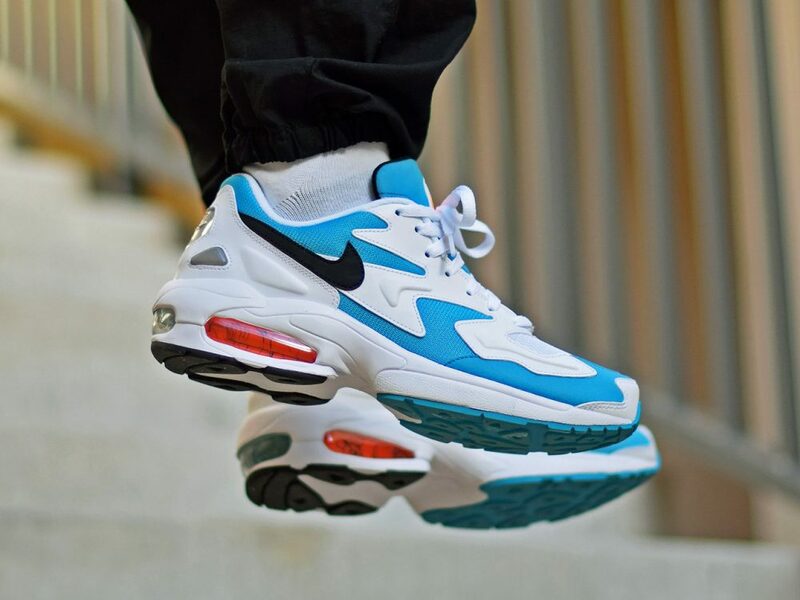 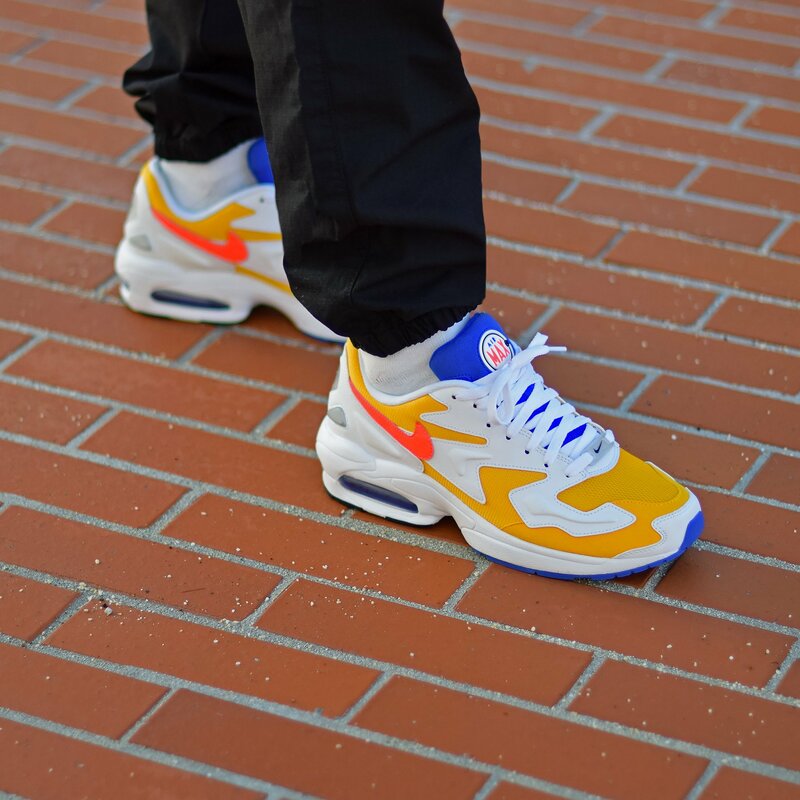 The Nike Air Max2 Light has been originally released in 6 OG colorway that is, however, not scheduled at the moment. 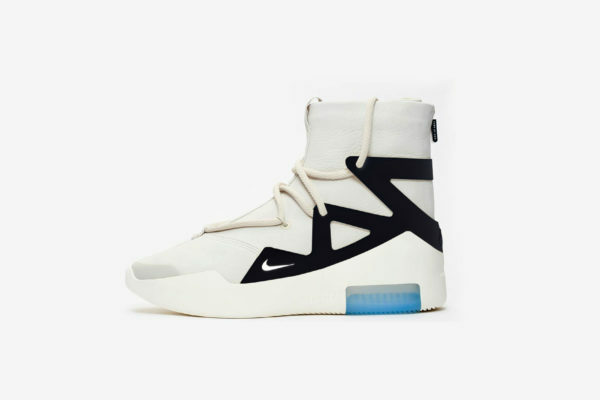 Instead of the OG construction, Nike worked on two new colorway for the launch that try to put the sneakers in the actual market. 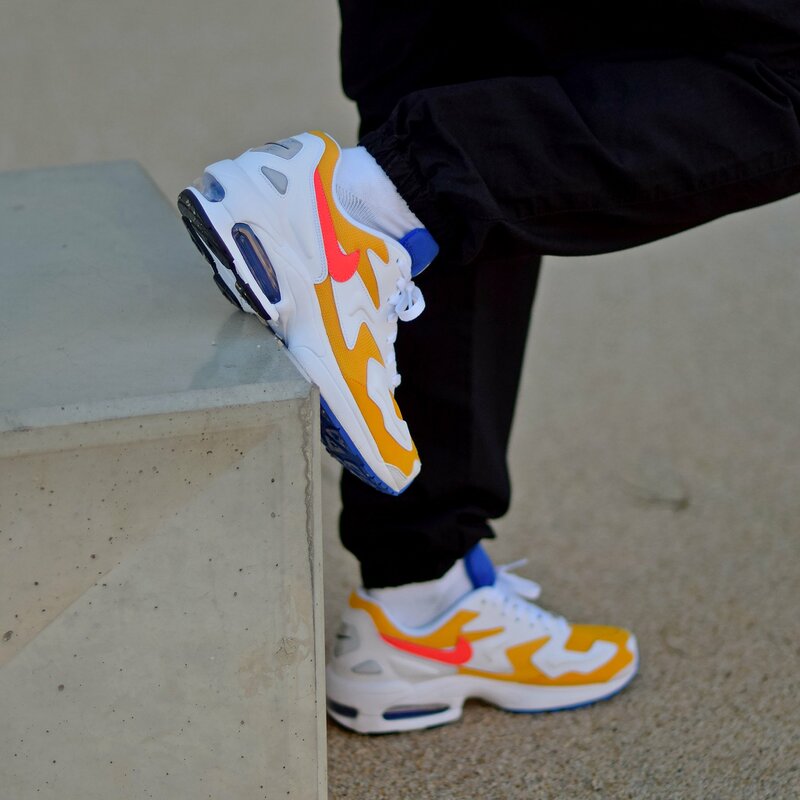 The University Gold features a vibrant yellow construction while the Blue Lagoon is certainly more interesting one with its turquoise construction. 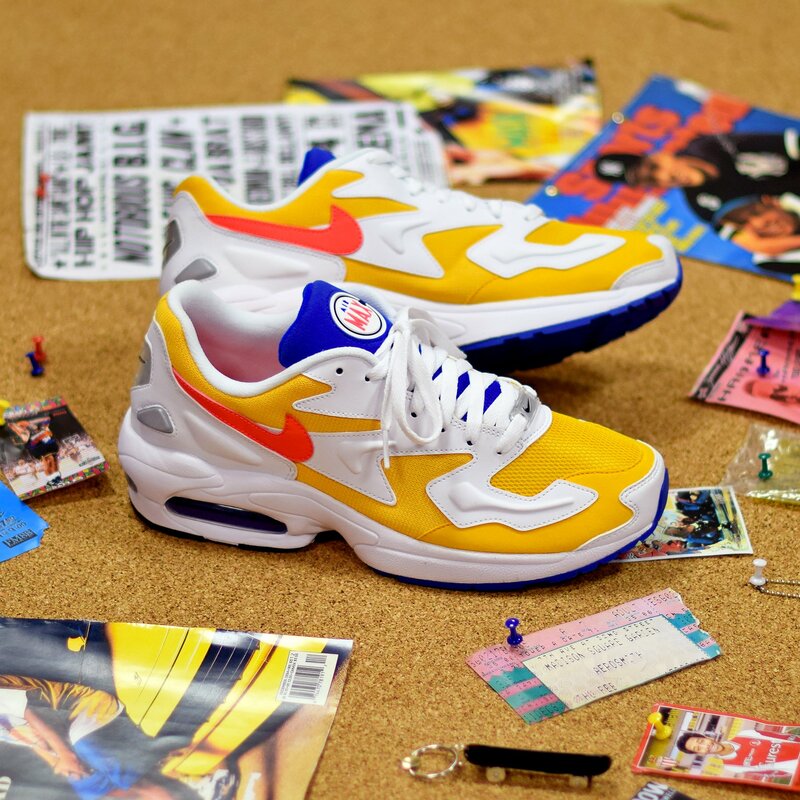 The Nike Air Max2 Light University Gold will be available on January 11th followed on 18th by the Blue Lagoon on the Nike Store and at selected retailers including SNKRS.